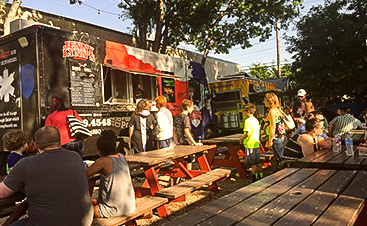 BBQ Food Truck Dallas: Welcome To Our Blog! 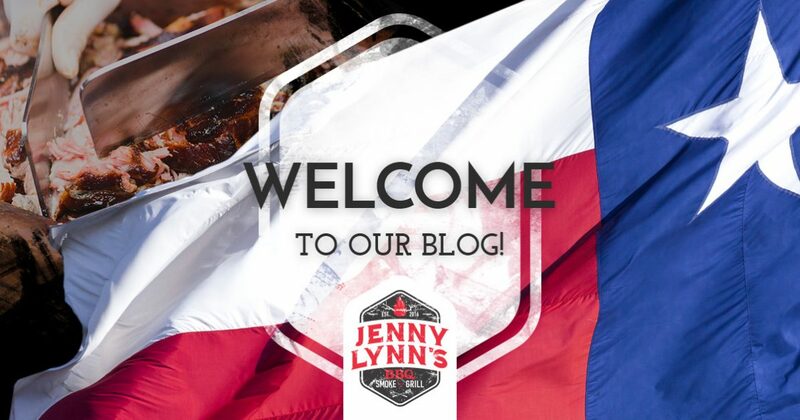 Whether you’re already familiar with our food truck or just came across our site for the first time, we want to welcome you to Jenny Lynn’s BBQ & Catering! 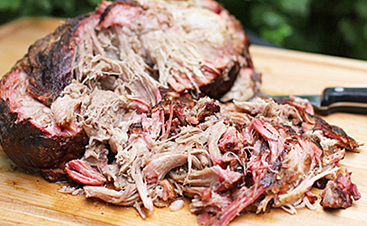 Before we go on any further, try to remember the last time you had incredible BBQ food. Does it seem like forever ago? If so, then it’s time to see what we have to offer. 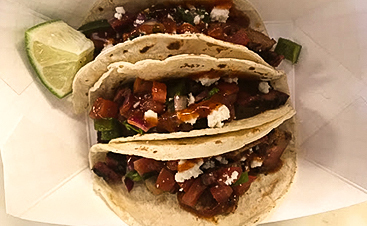 Keep reading as we explain how we got started and what exactly sets us apart from other food trucks in the Dallas/Fort Worth area. That’s not all, though! Be sure to try our hand-cut fries with your choice of brisket or pulled pork covered in queso blanco and topped with pico. There’s also Luke’s Favorite, which consists of a generous portion of mac and cheese to go with your choice of brisket or pulled pork and topped with bacon! Jenny Lynn’s is proud to offer full-service catering packages for your next event. For example, are you looking to make your next company function a hit? We make sure that everything from the menu to the serving time is to your liking. Our staff will even handle the setup and breakdown of the event so that you and your team can actually relax and have fun. Jenny Lynn’s is also becoming a popular choice for weddings and receptions. You can count on our pitmasters and planners to incorporate your tastes to help create a celebration that guests will remember for years to come. Feel free to ask about sit-down, buffet style, and BBQ food truck service options. If you’ve been craving authentic, mouth-watering BBQ, Jenny Lynn’s is the only choice. Contact us today.